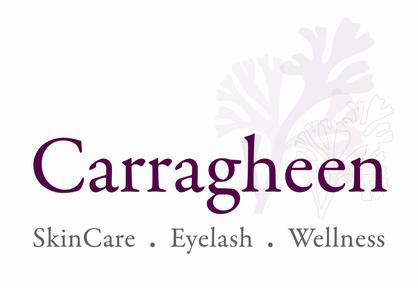 My Atorrege AD+ Double Cleansing Skincare Routine! 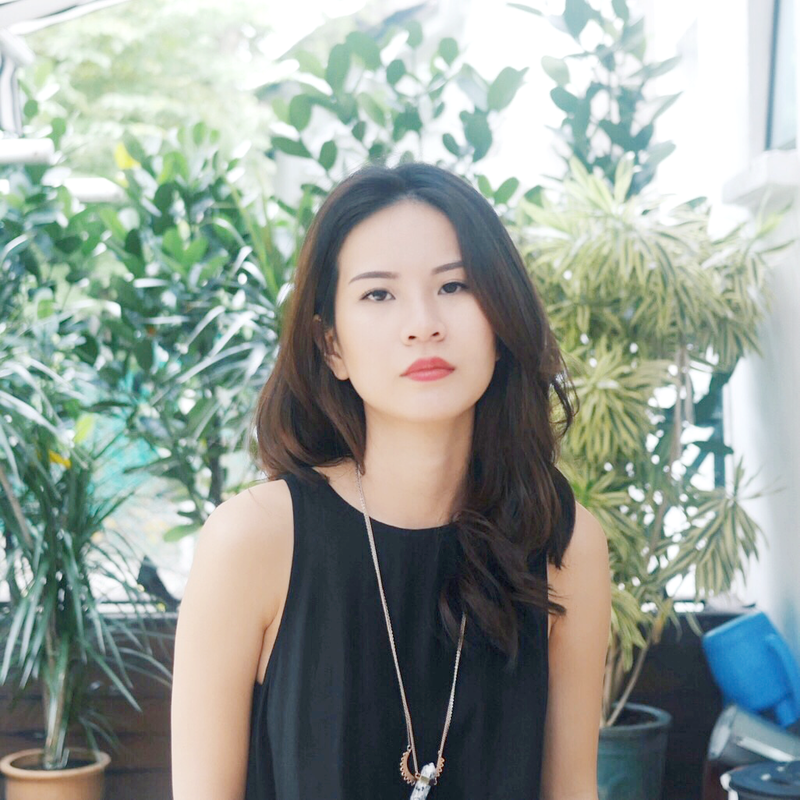 Today I'd like to talk about something very close to my heart - a double cleansing skincare routine that saved me from the horrendous skin I used to suffer about slightly more than half a year ago. Back at that point of time, I was already a Beauty Blogger... but I'm ashamed to say that I still underestimated the importance of cleansing back then. I attributed all my issues to serums, moisturizers, toners, etc.. and failed to see that the cleansers I was using were the root of my problems. So when the epiphany did hit me, it changed my life. 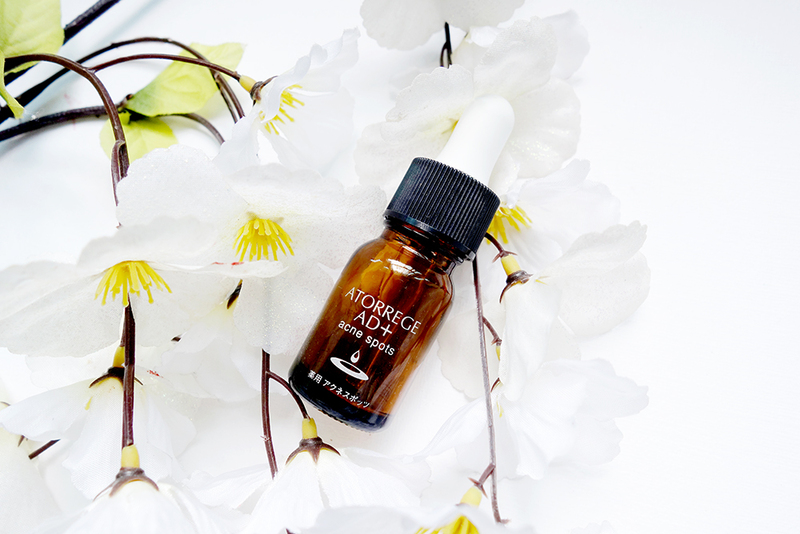 However, I know some of you readers might not be familiar with Atorrege AD+, so I thought I'd start off by introducing what the brand is about. In the1980s, many patients in Japan were suffering from dry skin diseases and some even developed serious eczema. To cure this, a group of nurses came across the Mugwort plant (which has been famed for its healing and detoxing qualities) and self-formulated a lotion for the patients to ease their skin disease. It naturally became very popular because of its efficacy. 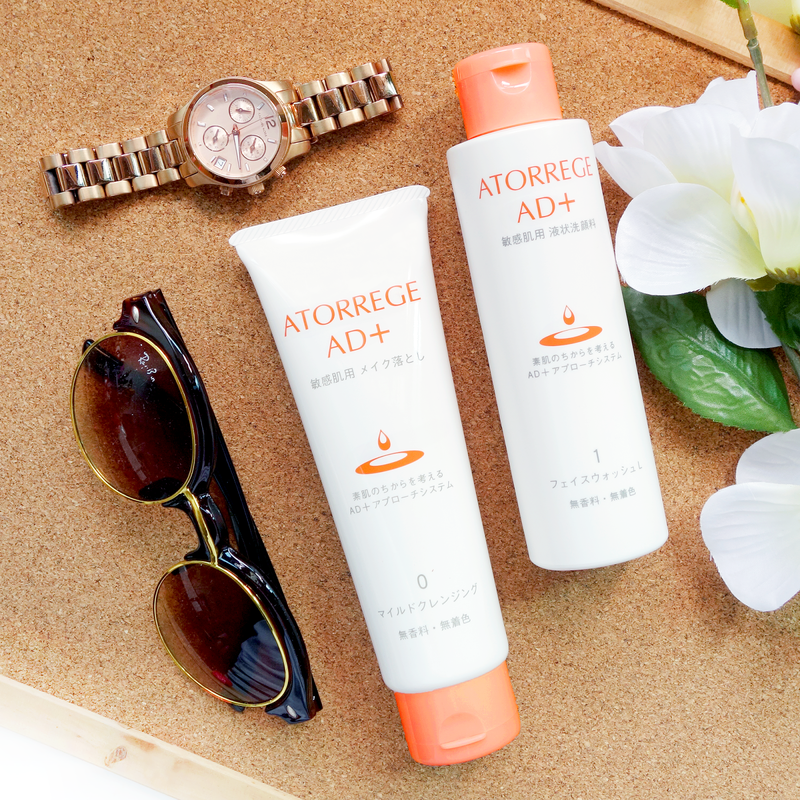 In 1995, Ands Corporation mass produced that lotion which was the first generation of Atorrege launched to the public In 2007, with improved medical technology, second generation of Atorrege which is also known as Atorrege AD+ was launched. Their products are now made with a combination of natural herbal extracts, with the 2 main ingredients for deep penetration into skin being Hamamelis Extract and Soy Bean Extract, as well as innovative nanotechnology. 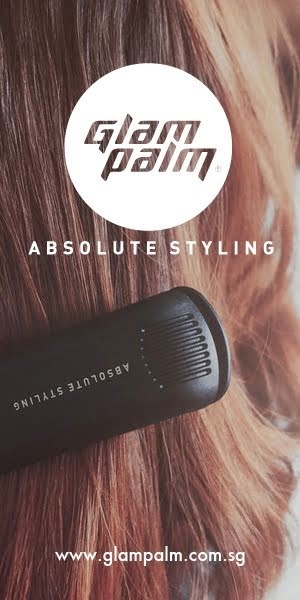 One of their MOST popular items is the Mild Cleansing Gel. The Japanese are HUGE on double cleansing and this product is, to me, the most vital first step! As of right now, it is the ONLY cleansing gel with an oil-soluble base that does not require rubbing to remove makeup and dirt off the face. Though this is such a gentle cleanser that can even be used on sensitive, acne and eczema skin, this products is HEAVY DUTY at getting the gunk out! 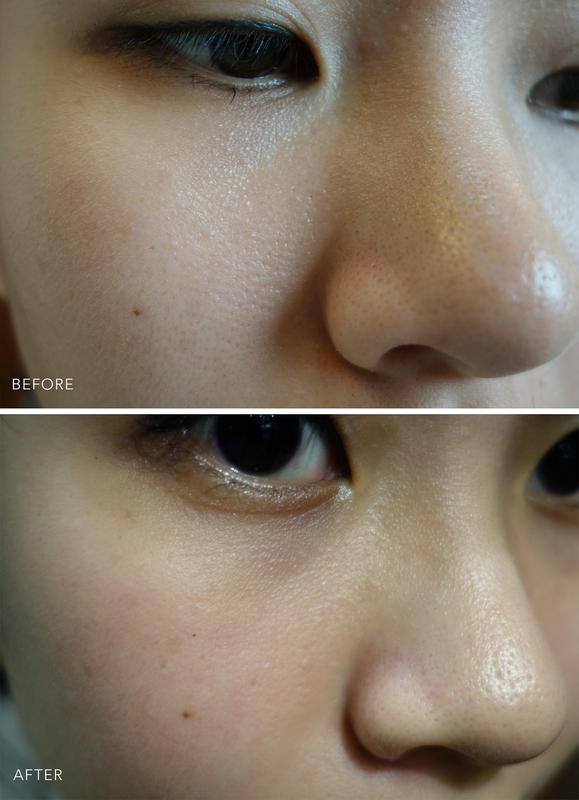 It's so effective that it even PREVENTS blackheads from forming, with the added benefit of it reducing skin sensitivity over time. So above is what the cleansing gel looks like about 10-20 seconds after applying it to my skin. Remember, there is no need to rub. Simply squeeze out a good amount (maybe slightly bigger than a 50 cent coin), spread it over the area that requires cleansing, then..... WATCH THE MAKEUP "FLOAT" UP TO THE SURFACE! I know I've been using this for awhile but the way it works STILL astounds me!!! Everytime I use this, I just feel SO SAFE knowing my skin is thoroughly cleansed, seriously! However, because it's still safer to double cleanse after a long day, I move on to the Face Liquid Wash. This Face Liquid Wash has been formulated for Normal to Dry skin, which is perfect for me. 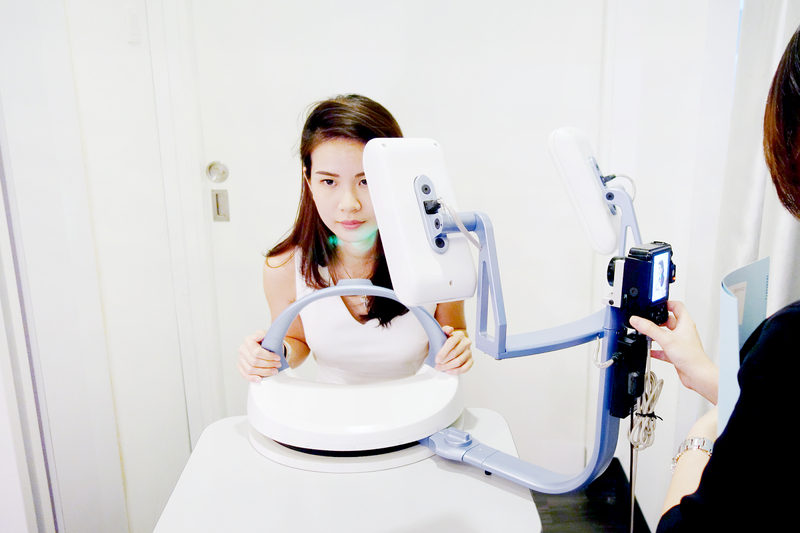 It contains weak acidic nano-cleansing bubbles that cleanse pores deeply, effectively and prevents formation of blackheads. 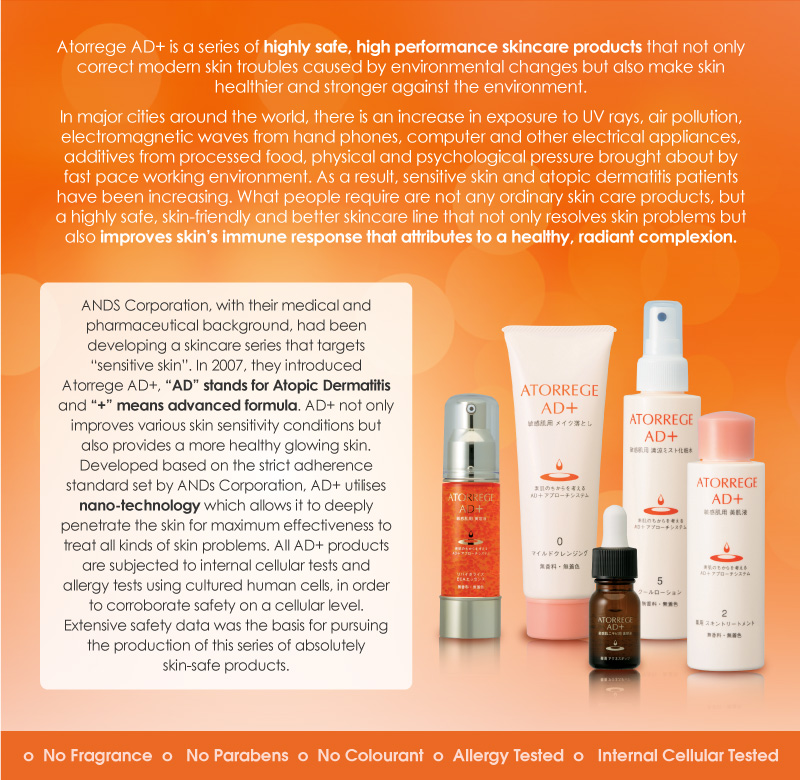 Skin is promised to be clearer and more radiant after this has been used for an extended period of time. 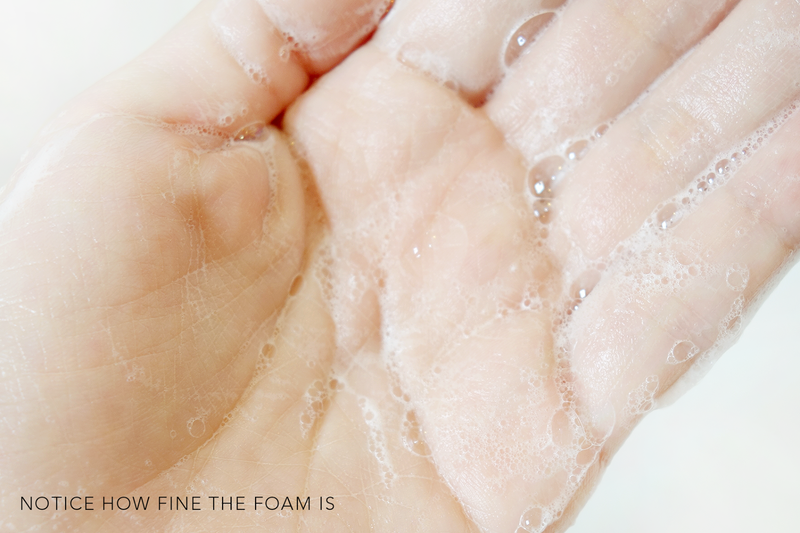 All you need to do is squeeze out a 20 cent amount onto wet palms, rub the palms together till the product foams up, then gently massage the lather onto the face before rinsing off with lukewarm water. What I enjoy about this is that, though I have to double cleanse, my skin doesn't actually end up drier. It feels squeaky clean without any squeaky tightness! Here is a before and after. Believe me when I say I want to show a brighter and prettier photo in general, but I felt the "darkness" and "shadows" which are normally so unflattering were great at showing the difference in skin texture much better. 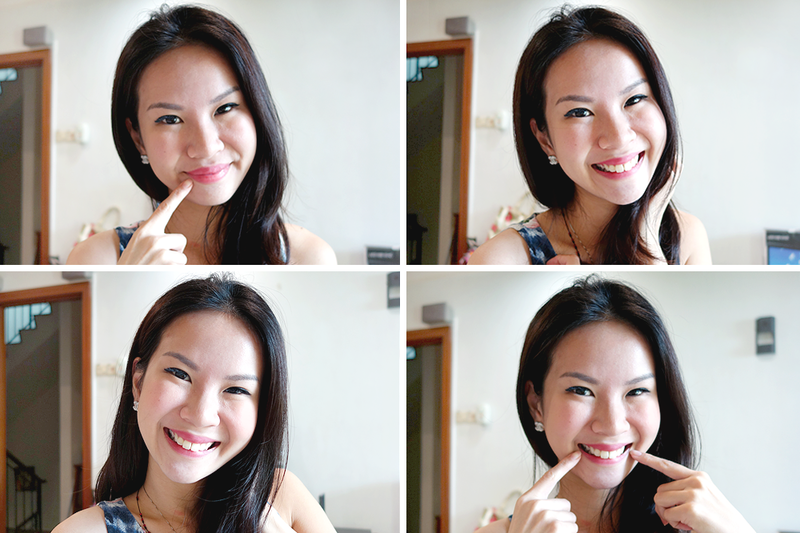 Both these photos were taken in the morning before I started my skincare regimen (hence the darker environment haha! ), so yeah I took the opportunity of snapping what my skin looked like the moment I got into the toilet. This is a total representation of the #Iwokeuplikethis trend haha! Anyway! As you can see, my skin has not only decreased in oiliness, but it has also become smoother, pores have tightened and the blackheads on my nose aren't as nasty looking anymore. Overall, the change is really quite stunning. 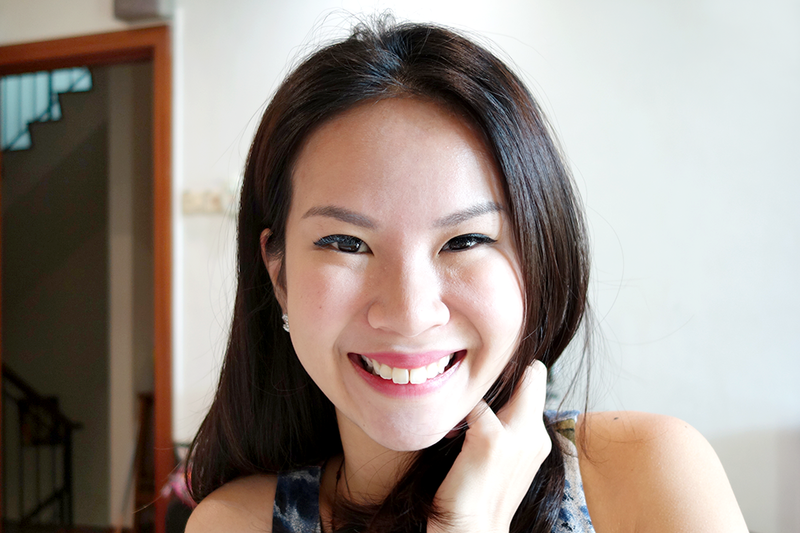 I used to think that if I woke up with an oily face, I was doomed with that for life - but hey! It's all down to the right products. The cleansers have worked hand in hand to create this magic and I think it's largely due to the fact that serums/moisturizers need a GOOD clean base to work on and these 2 products make sure of that for sure. I think Atorrege AD+ is a brand worth investing in, no doubt about it. I have, in fact, recommended their products MANY times to my friends who sometimes tell me they're way too expensive. However, good things are worth their price tags and this is one good example. I've also written a post on their Acne Spot Treatment Lotion in this POST a few months back... as you can see, I'm a sincerely a huge fan of MANY of their products. 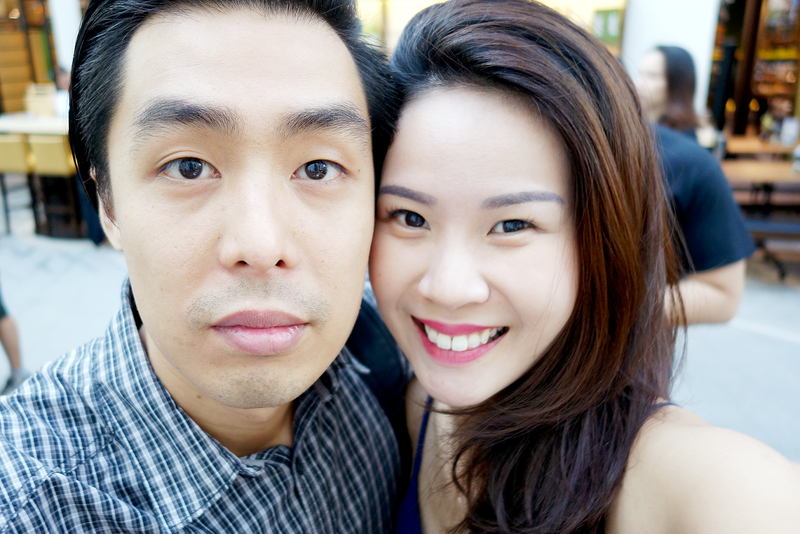 HEAD ON OVER AND SIGN UP AT WWW.BETIME.COM.SG TO GET A 20% DISCOUNT. THE MILD CLEANSING OIL AND FACE WASH LIQUID GETS AN ADDITIONAL $10 OFF ADDITIONALLY! I think the term "eyebrows on fleek" got invented some time this year, and I never really felt that way about my brows. I mean, sure enough I always had them filled in and they looked good enough, but I've never really found them pinterest worthy. You know what I mean? I've always loved that whole "ombre" feel where the eyebrows are slightly lighter in the front but super sharp and filled in at the end.. but I've also always felt those had to be drawn in. 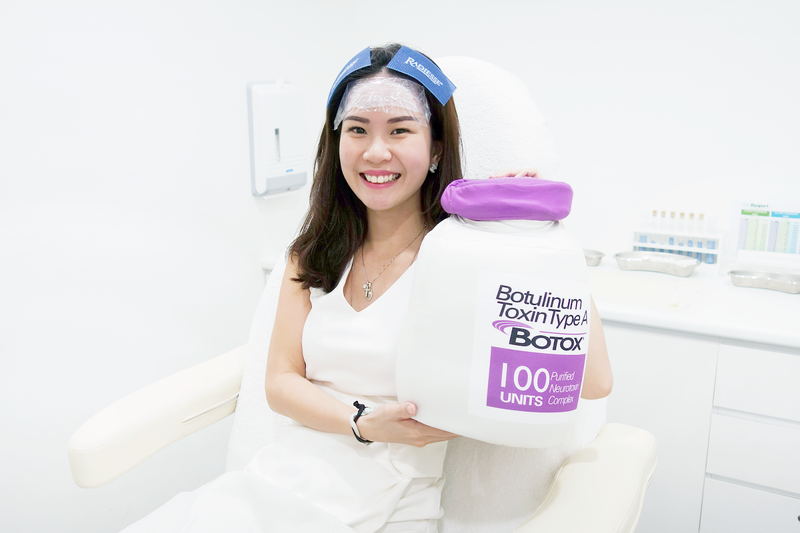 I was recently invited to Beauty Recipe at Marine Parade (right opposite Parkway Parade Shopping Center) to try their 6D Nano Eyebrow Embroidery. 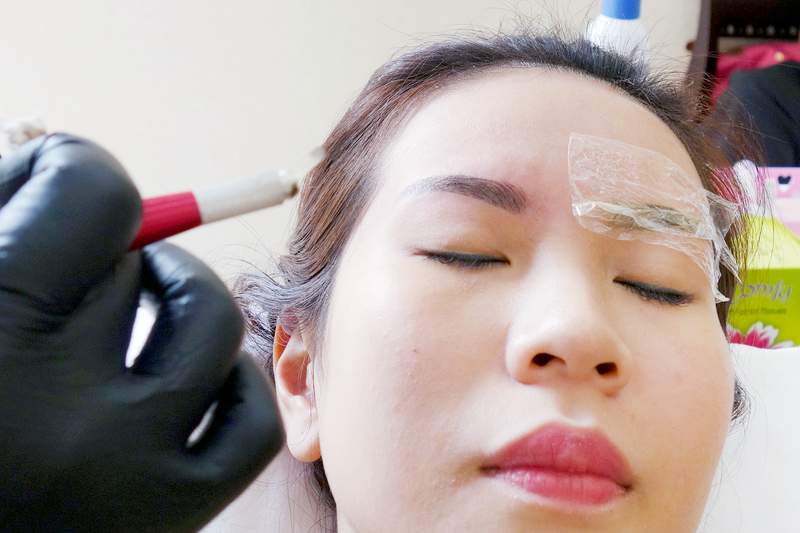 Previously I had a 4D one done by Perfect Brow House - you can read my review + update HERE - and I had always been satisfied with it. The shape, color and strokes were good, and I was never disappointed by the service! However, it's my job to keep up with the trends and the 6D eyebrow embroidery was going RED HOT on the market. Naturally, I was very curious! 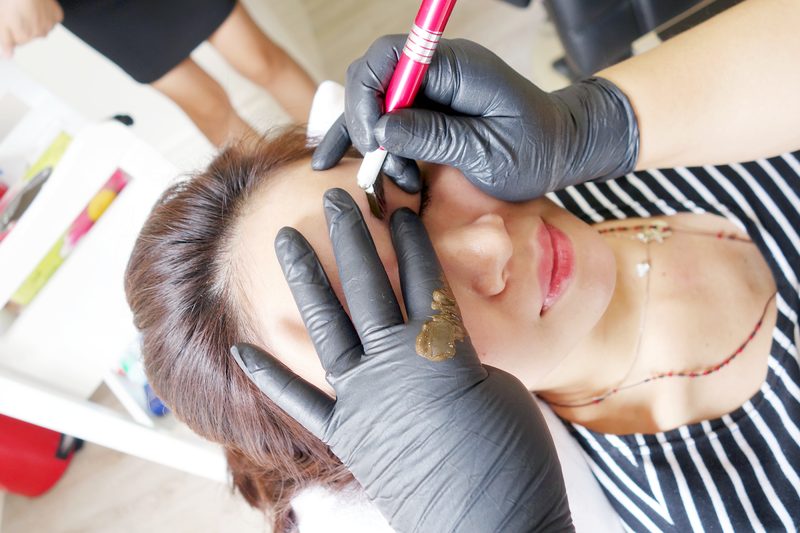 6D is the successor of the 3D/4D Eyebrow Embroidery method which meant that the strokes now used were MUCH MUCH finer, closer, and was a lot likelier to simulate the look of real eyebrow hair! It used the same technique of tattooing strokes into the eyebrow, but only with much more precise skill. This is a picture of me before. As you can see, I haven't plucked my eyebrows for ages! HAHA, gosh and I dare call myself a blogger - eeps. Also, from the strokes on my eyebrows.. you can see I'm about due for a touch up. The color has started to fade away (thankfully with ZERO blue/green/red marks left over) and one side looks better filled than the other. First things first, I got introduced to Elaine, the master of eyebrow embroidery at Beauty Recipe. Yes, the term master doesn't come so easily! Elaine has actually had 15 YEARS of eyebrow embroidery knowledge and skill under her belt and has taught many students as well. Hearing this, I felt much more at ease. It's always reassuring to know and hear that such a vital part of my face structure is left in the hands of a skilled professional! So I got seated into my chair (which reclines back) and let Elaine get to work. She had to thread my eyebrows HAHA as they were beginning to look like horrid bushes and to get a clearer picture of my previous embroidery. I was initially worried I might have to laser off my eyebrows again, but she said we could just work over what I had. PHEW! 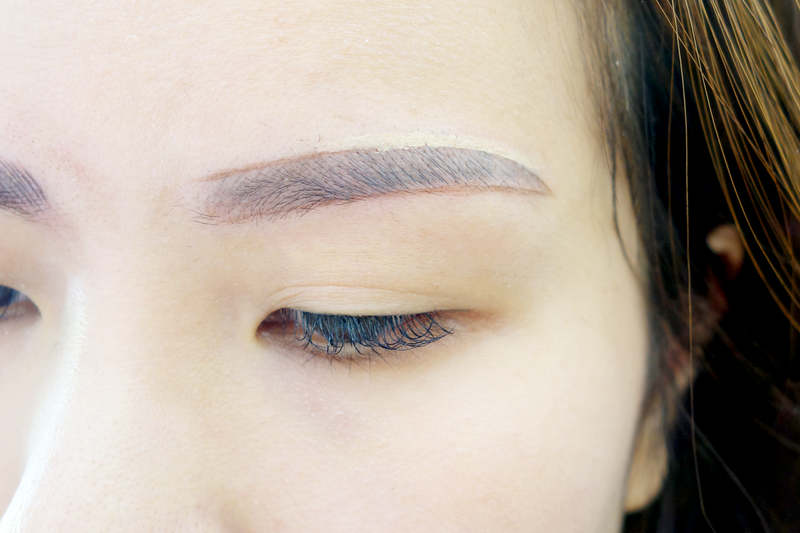 She skillfully drew in a shape for my eyebrows in no time at all, and I was pretty impressed she got a great shape the first time round. 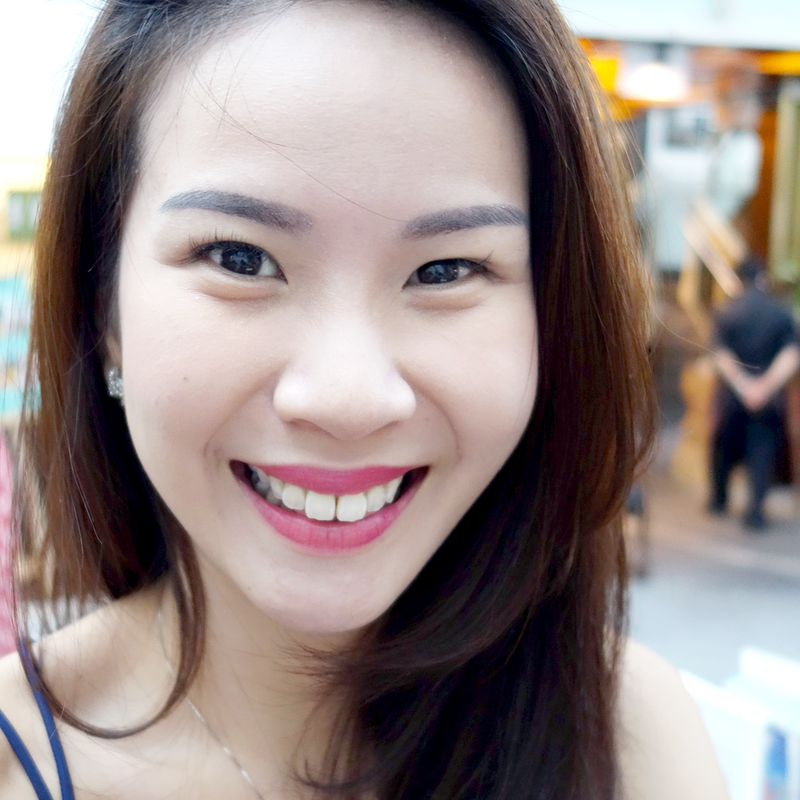 I must admit that, when I first looked in the mirror, I was a little taken aback because I'd never really seen myself with straight Korean-ish brows before! Plus they were a lot thicker than I was used to! However, she told me that the shape drawn in was just an outline for the brows and they wouldn't be as thick as they appeared. She later proceeded to carefully adjust the shape of my eyebrows again, and even got me to stand up to check their balance (very meticulous indeed!) before finalizing her drawing. 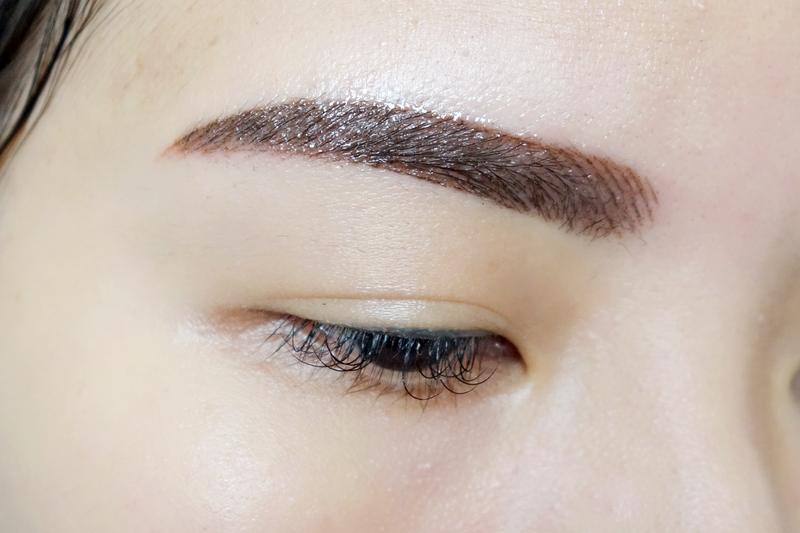 Since my previous eyebrow embroidery color was pretty dark (they were to fit my jet black hair at that time, plus I sort of requested for them lol), Elaine had to match the dye for my 6D Nano Eyebrow Embroidery accordingly. She told me mine was a darker coffee color, so if you like what I've got you can request for it. Though Elaine is the master who will recommend what suits you best, Beauty Embroidery always takes the customer's request as their highest priority. Even if you're unhappy with the shape, they'll keep redrawing till you get what you're comfortable with. 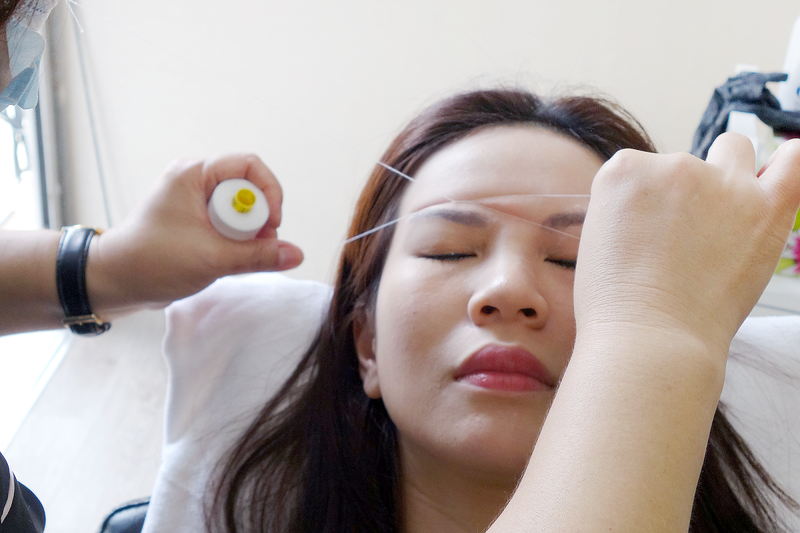 The needle used was like the typical 3D/4D one used in my previous post where there are many tiny spikes to create the stroke-by-stroke look, and every customer is guaranteed a NEW sterilized one. Elaine even takes one out of a new packaging just so you can see. The whole process was over for me within 1 - 1.5 hours just for her to do final touch ups here and then. It was SOOO comfortable I fell asleep to the sounds of light scratching on my eyebrows. It really felt like someone was just taking a comb and combing my eyebrows! Towards the last 5 minutes where the numbing cream was wearing off, I felt a bit of soreness but really nothing to complain about. It was extremely bearable and was done before I knew it. P/S: Don't worry about the quality of the colors used or the numbing cream as they are of high quality imported from the USA! 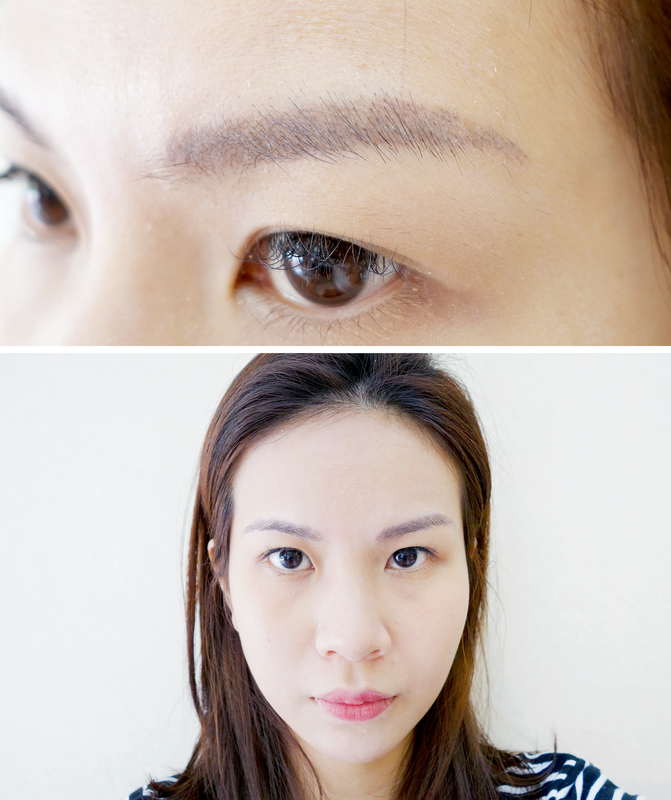 You're promised beautiful brows with no changing of color even over a long period of time. Here is what it looks like after I'm done! It may look light and the strokes are VERY VERY fine upon first impression, but they will darken and scab over the next few days. May I just say how much I'm adoring the fine strokes!? They're really done so well!!!! I applied mine with a cotton bud, and I always made sure to apply it lightly across so as to not hurt the scabs or cause them to peel off too quickly. For the first few days, I also made sure NOT to let water touch my eyebrows by washing my face with cotton pads or washing my hair with my back facing the shower head/water. When I slept, I took utmost care to not let my eyebrows touch the pillows too as the medicine would go onto the pillow covers. I ensured this by laying my hand below my face when I slept so there was a "buffer zone". I don't know how to gauge the peeling for others (everyone goes at different rates okay), but mine ALL came off at one go on the 4th day. Am I just very weird? I was literally applying medicine to my brows when more and more started to peel off onto the cotton bud and I was using zero strength. It definitely wasn't as dark and thick as I was originally worried it would be - IG collage aside due to filter - WOOTS! And I was constantly told my eyebrow game was strong, which only made me happier!! Now all I had to do was wait for my touch up in one month's time. TOUCH UP TIME! My eyebrows were already pretty awesome just that the tail end of my left eyebrow was starting to fade off a little (pretty common for me because I have no hair at the end of my eyebrows so they "disappear" quicker) and my left eyebrow was a bit arched due to the last 4D eyebrow embroidery. 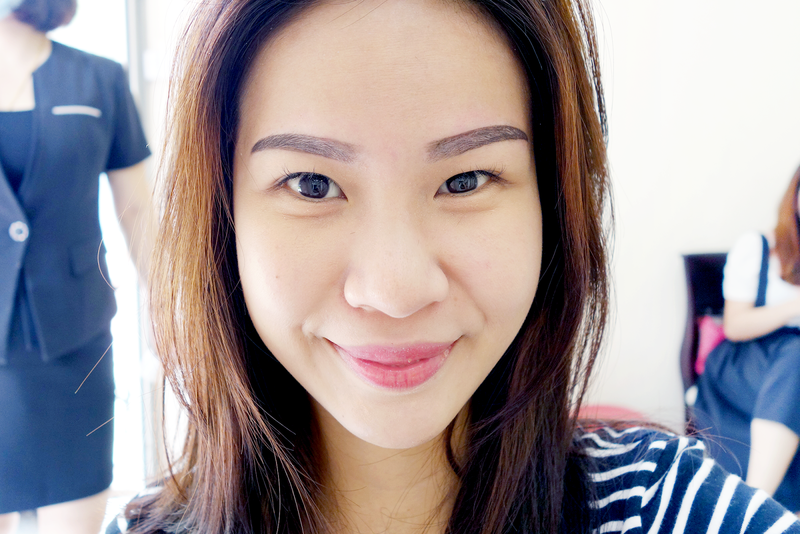 At that time I liked the arched look lol and I wanted something rounder.. but since I was going with the Korean straight-ish eyebrows, I thought I would rather go all the way and correct the eyebrow shape as drawn above. I liked that I could change whatever I wanted done - I think that's the kind of flexibility that is really important especially when we want to have a say over our looks! My right eyebrow needed not touching up at all except for a color over again so it would be stronger this time. And tada! Here I am one week after my touch up, looking super happy haha! In case you're wondering what they look like about a month later, you can just refer to my cover photo (right at the top). They're still about the same actually so I can testify to say the color is long lasting and looks great. 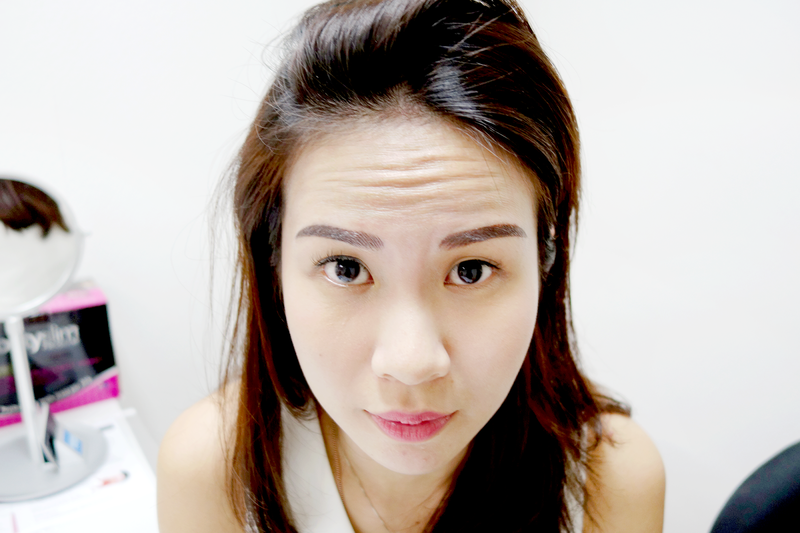 TO GET YOUR OWN 6D EYEBROW EMBROIDERY DONE AT ONLY $488 (U.P $1288), SIMPLY QUOTE "SAMANTHA BLOGGER" WHEN YOU CALL OR WHATSAPP 98593982 FOR AN APPOINTMENT. There are 2 locations to choose from: I did mine at Marine Parade Central but there is also another shop at Jurong East.